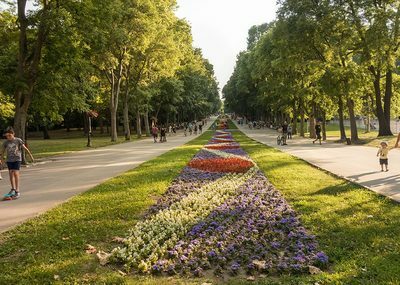 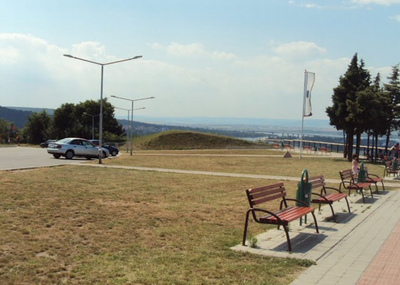 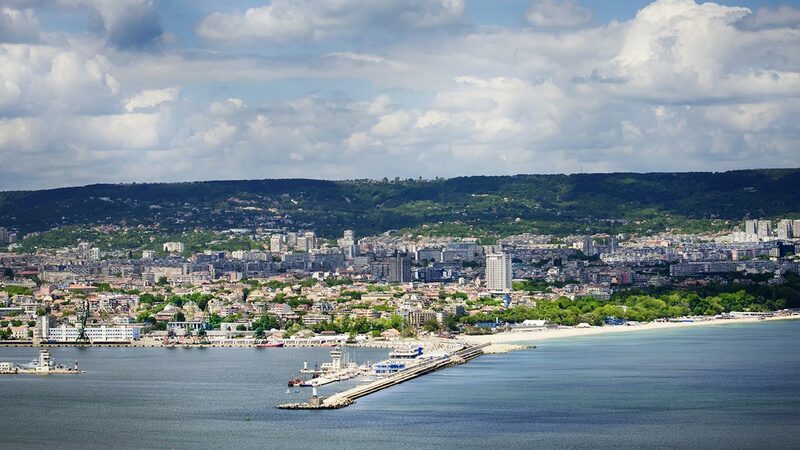 The Panoramic Site Galata is one of those places you simply can’t afford to miss if you’re ever in Varna, especially in spring and summer. 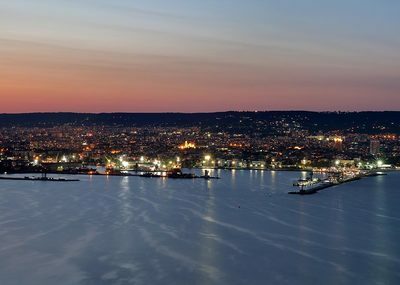 The panoramic balcony reveals one of the most breathtaking views of the entire city and is perfect for taking pictures. 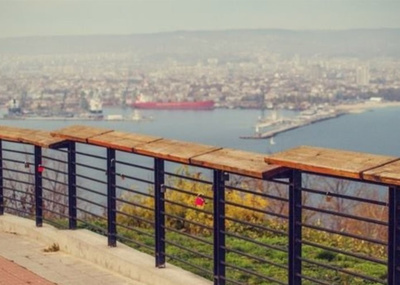 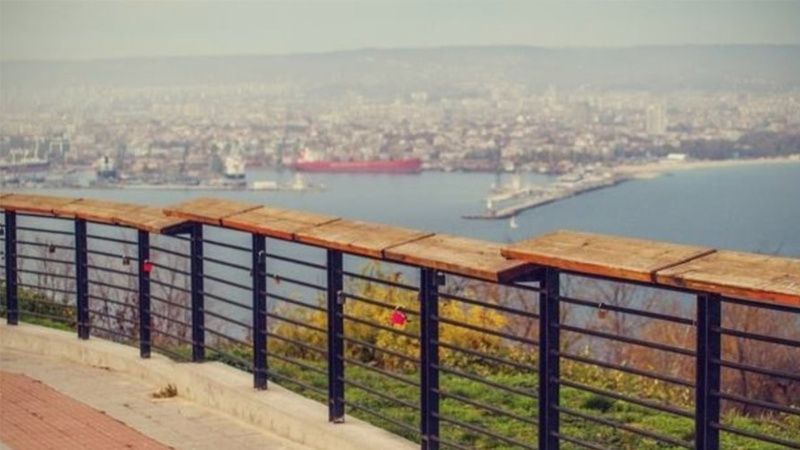 If you visit the Panoramic Site Galata it during the day you will be able to see all of the city and the beach area until St. St. Constantine and Helena. 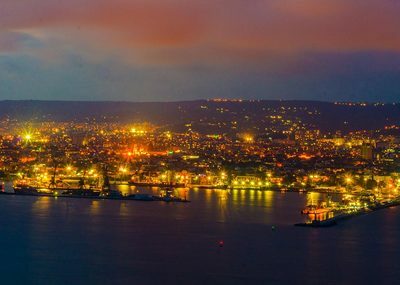 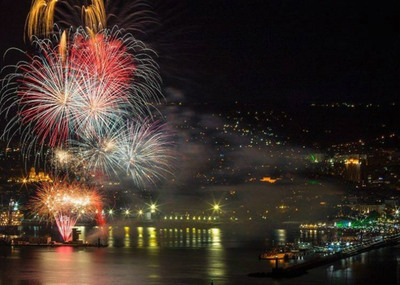 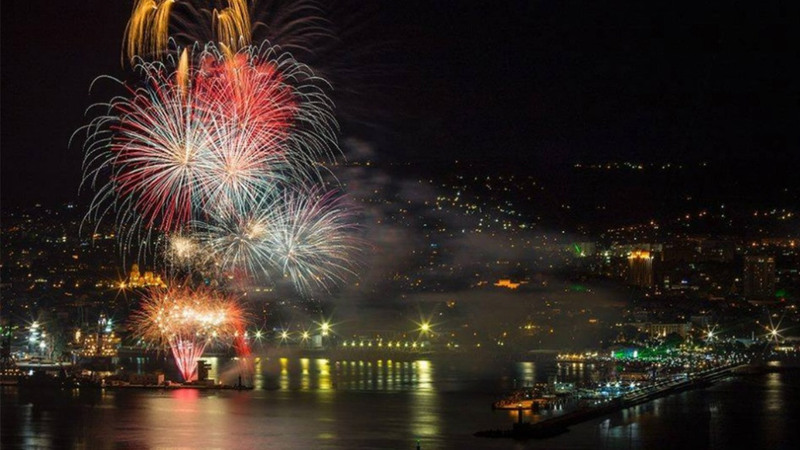 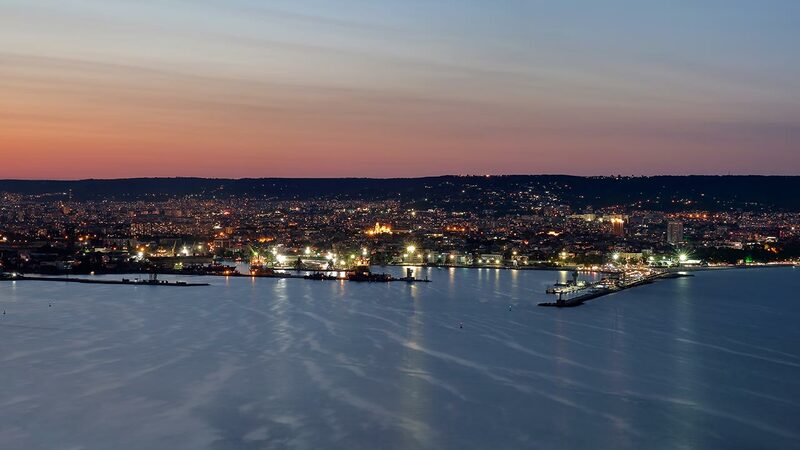 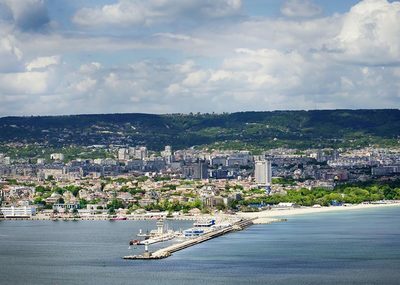 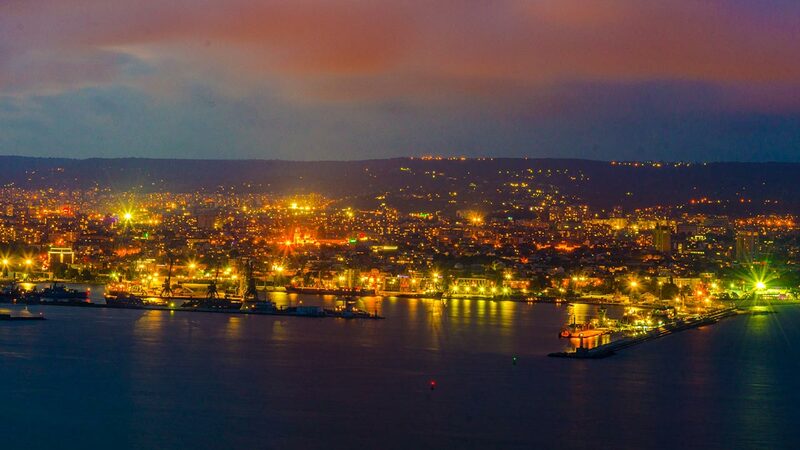 In the evening you can enjoy the beautiful lights that gleam over Varna. 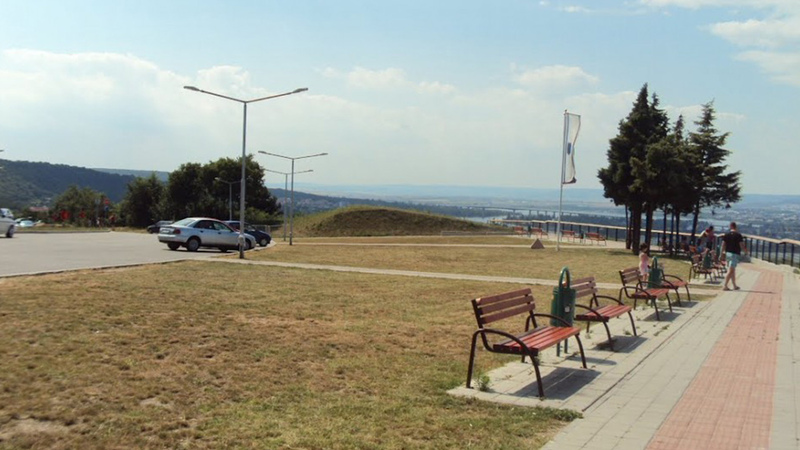 The panoramic site is a very popular place so you’ll often see locals just hanging out there.